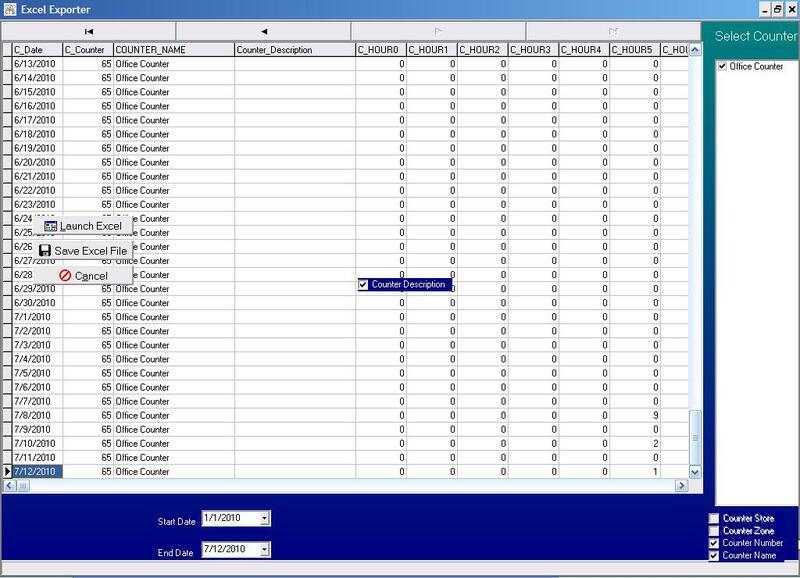 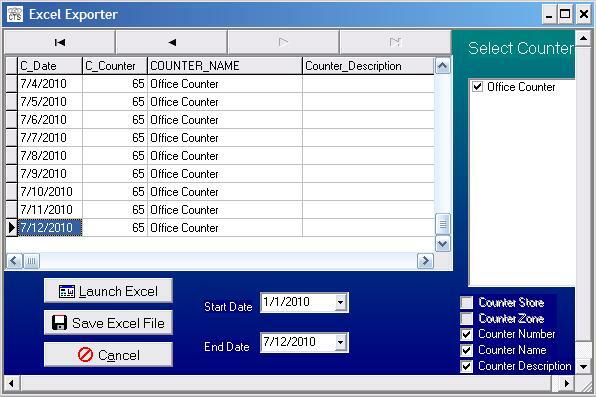 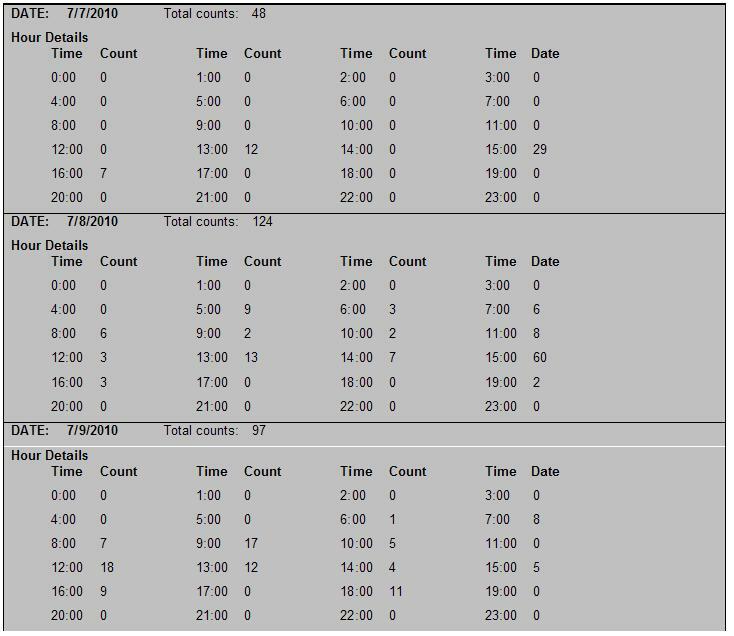 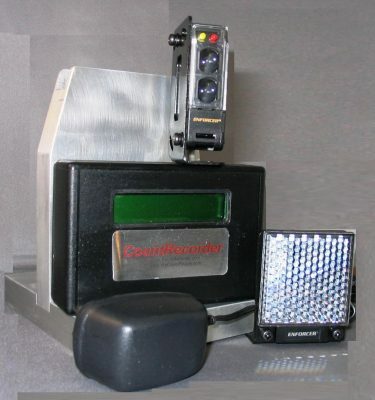 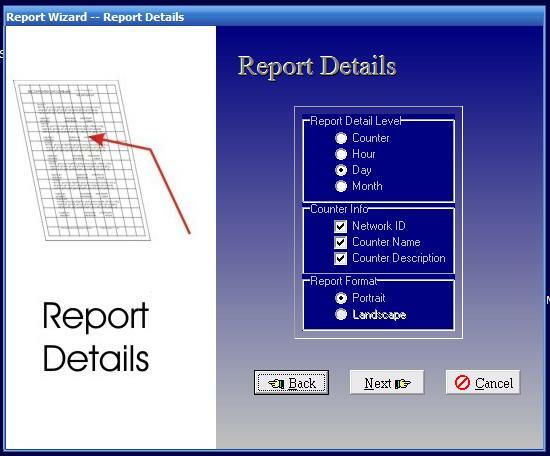 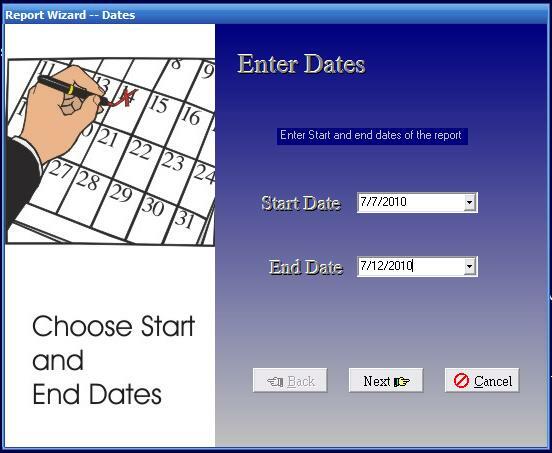 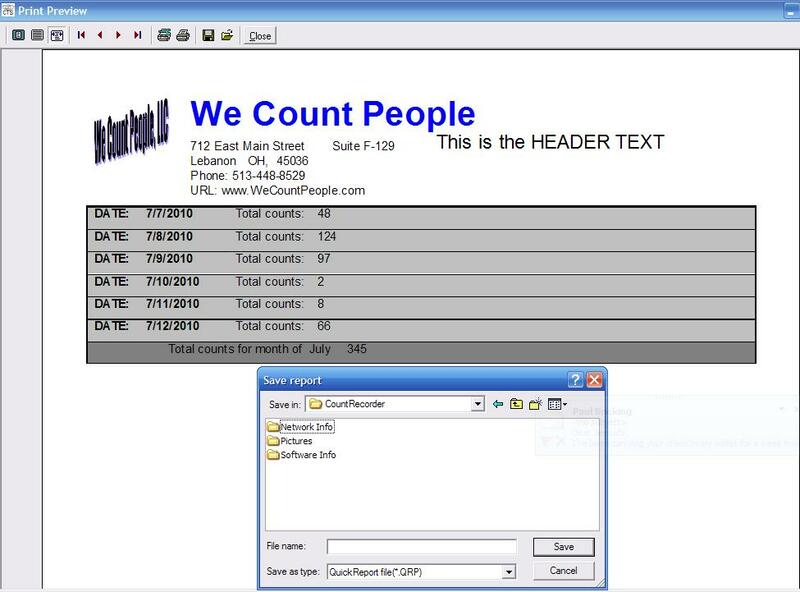 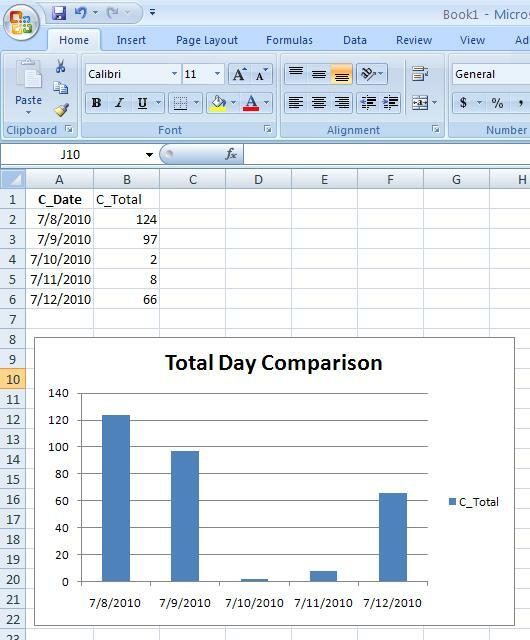 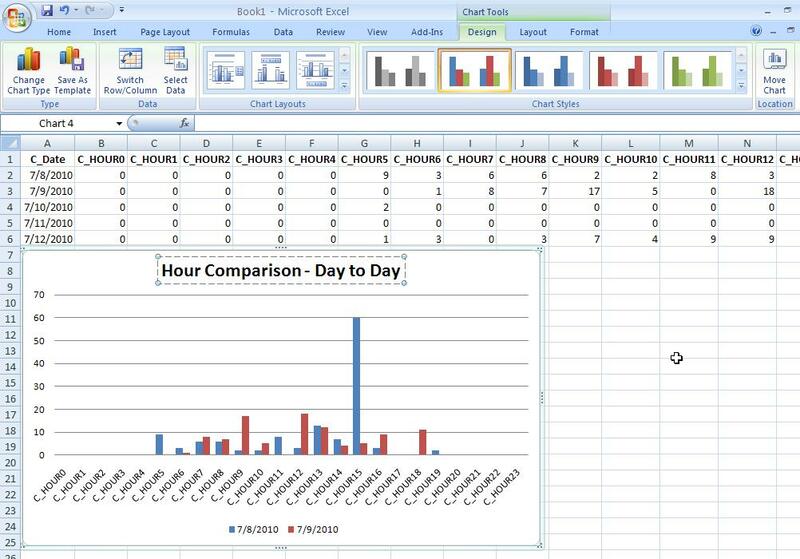 The CountRecorder Report Software allows you to create reports on the data from the CountRecorder. 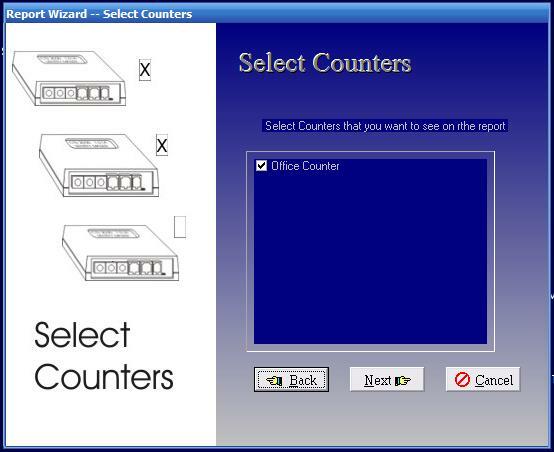 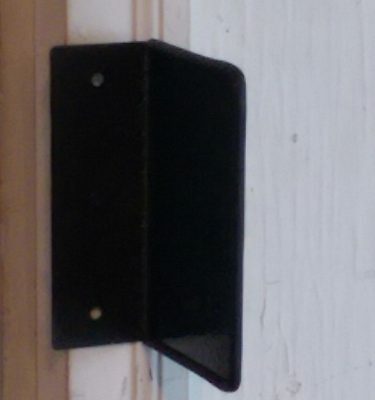 This software only works with a Networked CountRecorder. 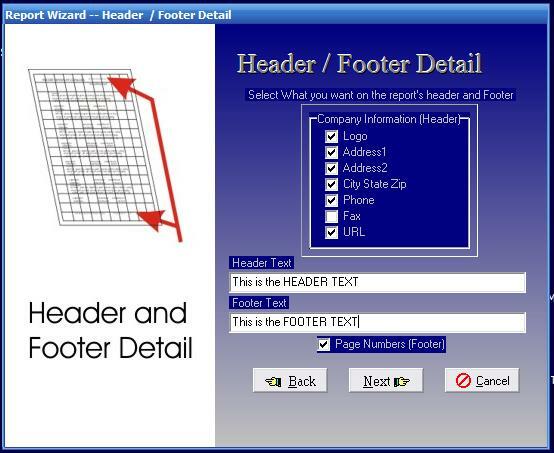 Use your web browser back button to return to this shopping cart page.